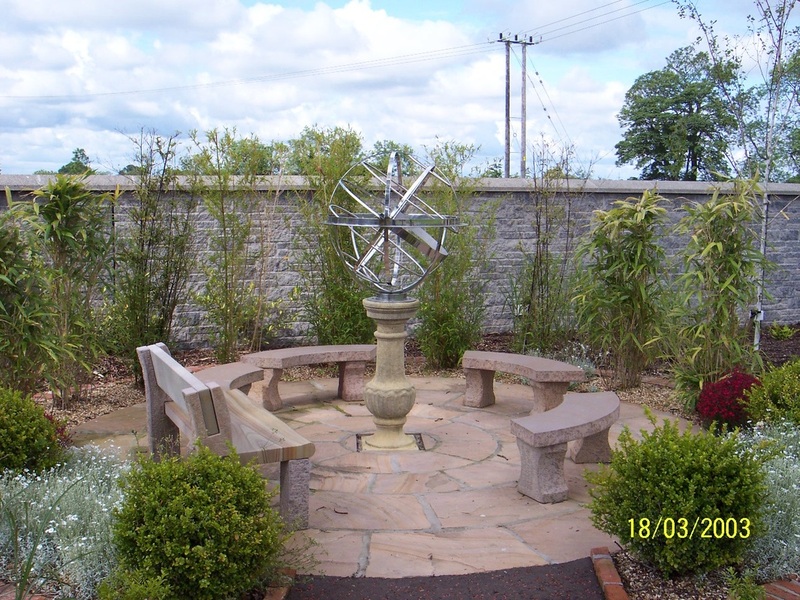 Blue Gate Gardening is a Hillsborough based company formed in 2004 by Stephen Houston. We currently provide landscaping and garden maintenance services to both domestic and commercial clients. We offer a quality, friendly and professional service providing customer satisfaction through attention to detail and sound workmanship. With 20+ years knowledge of an extensive range of landscaping and garden maintenance solutions we can help you make the most of your garden or green space and to suit your personal needs and budget. We are your 'one-stop-shop' when it comes to hard and soft landscaping works as we offer a design service and technical advice in house. and we will be happy to discuss our services.